Our goal in McCloud is to prepare young people for the future. McCloud has public K-12 education programs and secondary education 30 minutes away! The small classes at McCloud Elementary enable students to focus on learning and allow teachers to work one-on-one with students. The combination classrooms encourage peer tutoring and cross-age learning on many levels. Our teachers are dedicated to addressing the needs of every student by recognizing that individual students have various backgrounds and learning styles. The small class sizes help to ensure that all students have access to necessary resources. 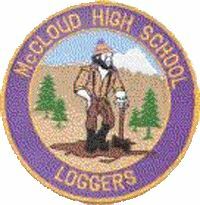 McCloud High School will provide an opportunity for students to become positive, informed individuals that have learned how to learn and bring value to society and therefore are able to obtain value for themselves. This will be accomplished by providing a learning environment that can adjust to fit many students’ needs. A positive relationship approach will be used by the staff to provide support for all students. The realization that success of the staff and the students are integrated together and as we improve the relationship with our students and provide them with the tools they need for success we can all achieve more together. McCloud High School will provide students a quality educational experience that meets the unique needs of each individual. Every student, with guidance from the staff, will develop an individualized education plan that will include career goals and an action plan for meeting those goals. Multiple assessments will allow students to monitor their progress and plan the next steps toward a program of continuous improvement. Through excellent communication and coordination, students will be provided an avenue to achieve their goals of continuing educational pursuits through local community colleges and technical colleges as well as universities. With support of the local community students will be able to gain an understanding of what the business community is looking for in candidates for employment and how they can put themselves into a position to secure the employment that they seek. McCloud High School will be a source of pride for students, parents, faculty and the community. A variety of educational experiences will be available to students with a combination of traditional and non-traditional instruction, Career Technical Programs and Vocational training programs. By continually growing and upgrading in technology, McCloud High School will help our students acquire the skills that they will need to become a valuable and sought after employee or a skilled and resourceful entrepreneur. Established in 1957, College of the Siskiyous is one of 113 publicly funded California community colleges. Classes began September 10, 1959 with 67 students and only three campus buildings. Since that humble beginning, College of the Siskiyous (COS) has greatly expanded its programs, services, and facilities. COS is accredited by the Accrediting Commission for Community and Junior Colleges (ACCJC) of the Western Association of Schools and Colleges. The Fire/Emergency Response Technology Program is approved as an accredited regional academy for the State Fire Marshal's Office. The Paramedic/Emergency Medical Technician, Licensed Vocational Nursing and Registered Nursing Programs are accredited by their respective state agencies. COS is located at the base of majestic Mount Shasta (elevation 14,162 feet) in far northern California. 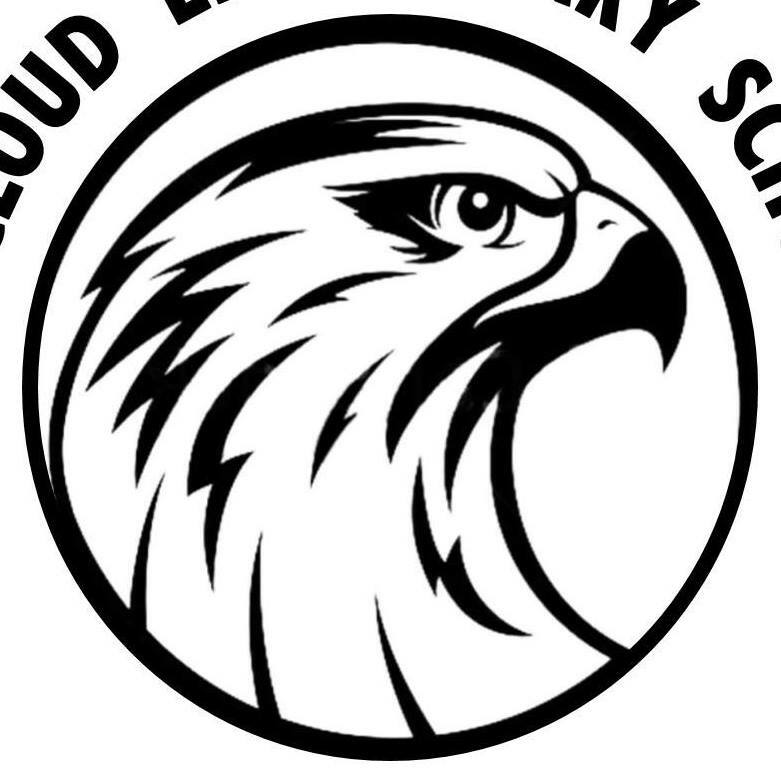 Its 250-acre primary campus is centered in the historic lumber town of Weed, named after its founder Abner Weed, and is easily accessible from Interstate 5 and Highway 97. The primary campus offers numerous associate degree and certificate programs in the arts, athletics, humanities, sciences, mathematics as well as career and technical programs in business/computer science, EMS-Paramedic, Fire, and Welding, to name but a few. Students have access to academic counseling, academic assessment, library services and resources, career counseling, personal counseling, financial aid assistance, Disabled Students Programs and Services (DSPS), Extended Opportunity Programs and Services (EOPS), Student Support Services (SSS), textbook sales and buy backs, and tutoring services. COS is also one of only eleven community colleges in California to offer students on-campus student housing. In addition to its primary campus, COS operates a smaller campus in Yreka, 30 miles north of Weed, which is the site of the Rural Health Sciences Institute (RHSI) and the Technology Training Center. In Yreka, a variety of transfer, general education, vocational, continuing education, distance education, and lifelong learning classes are available. Similar to the primary campus, the Yreka campus provides complete registration and advising services. Yreka Campus facilities also include a computer lab with full Internet access, general purpose classrooms, multiple classrooms with videoconferencing capabilities, the Law Enforcement Training Center with a firearms training simulator classroom, fully-equipped physical education room, and the Rural Health Sciences Institute, home to the College's Nursing (Certified Nurse Assistant, Vocational Nurse, and Registered Nurse) programs. COS is widely recognized for its excellent programs in the humanities and arts, the sciences and technology, and in athletics. Over the years, COS students have gone on to achieve success in music, drama, science, fire technology, nursing, and athletics. Weed Campus facilities include a 562-seat theater, gymnasium and other sports facilities, a distance learning facility, spacious library, science complex, career and technical education labs, fire tower and tactical training center, and an emergency services training center in addition to general purpose classrooms. The exceptional setting, a natural environment of mountains, forests, lakes, and streams, serves as an outdoor workshop for many classes such as art, geology, the life sciences, and physical and recreational education. Courses equivalent to college and university work are accepted for transfer by the California State University (CSU) and the University of California (UC) as noted in our college catalog. Opportunities for outdoor recreation and sports abound: disc golf, hiking, camping, running, swimming, bicycle touring and mountain biking, rock and mountain climbing, hunting, fishing, and boating. Rafting and kayaking on nearby whitewater rivers such as the Klamath, McCloud, and Sacramento are special attractions. In the winter, there is superb downhill and cross-country skiing, and snowboarding on beautiful Mount Shasta or Mount Ashland to the north in southern Oregon. Our students repeatedly express their feelings regarding their experience at College of the Siskiyous in terms of the warmth and friendliness of the faculty and staff, the availability of quality instruction in a caring atmosphere, and their level of preparedness for life beyond COS.